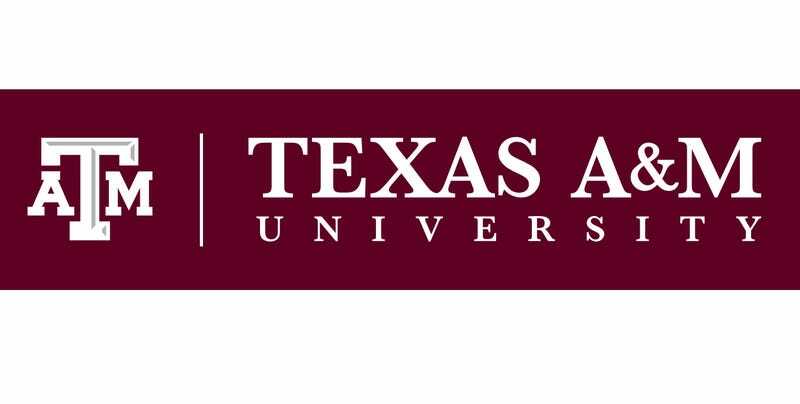 People began asking questions about how Texas A&M handles reports of sexual assault after multiple students spoke out about their negative experiences last week. The university responded by joining in the longstanding tradition of powerful institutions issuing statements late on a Friday afternoon, when hardly anyone is around to see it. It’s Monday now, so here’s a chance for us to review what the statement from President Michael K. Young says. Next comes the assurances that university officials have reached out to the people who spoke out. And, of course, the university insists that federal student privacy laws—laws that have been abused so much by institutions to protect themselves that their own author has called for change—are the reason they can’t say anything to reporters. From there, the statement goes into the usual buzzwords. Texas A&M is “proud” of everyone who works with students in “extremely difficult circumstances.” It says the university is “engaged in renewed discussions” about its policies on “sexual misconduct” but never describes those conversations or says who is taking part in them. To that end, I have ordered comprehensive reviews to be conducted — one by an independent third-party; the other by an internal task force — that will test every step of our processes for safety, support, sensitivity, timeliness and fairness to all involved that meets the highest standards. We will continue to keep you informed as these efforts progress. Who is on the task force? Who is the independent third party? The statement doesn’t say.